Save files (*.fff) can be saved anywhere (this folder is used by default). 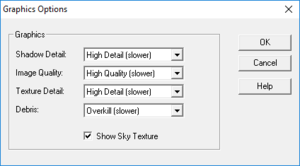 Toggle with F4 (fullscreen mode does not work on modern systems). 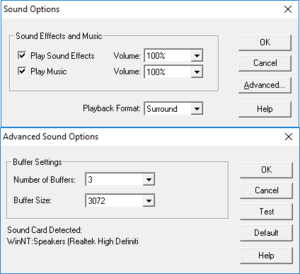 Fullscreen mode does not work on modern versions of Windows due to switching to an unsupported resolution. Go to the CD contents. Copy the FURY3 folder somewhere. 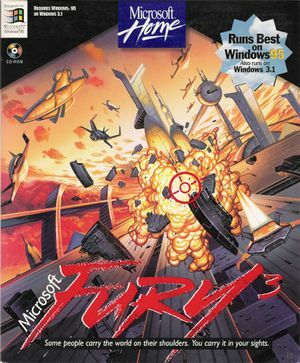 Run the game with FURY3.EXE. This page was last edited on 2 September 2018, at 10:37.